As the western world's most wanted terrorist, Osama bin Laden has fought to keep his personal life a mystery - loyalty and fear keeping those who know him from speaking out - until now. 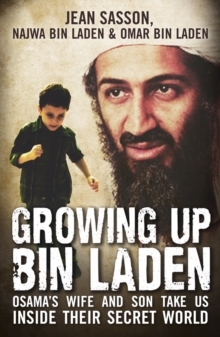 For the first time, two of Osama's closest family members, his first wife Najwa and their fourth son Omar, go behind the headlines to reveal the truth about the character and life of a man feared and revered around the globe. 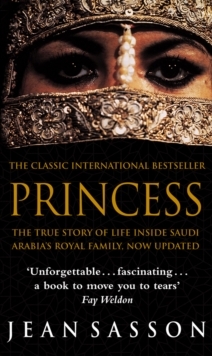 In gripping detail, they recount the drama, tensions, and everyday activities of the man they knew as a husband and father. 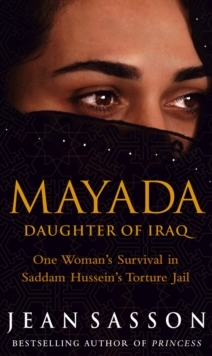 Married at fifteen, Najwa describes the transformation of the quiet, serious young man she fell in love with into an authoritarian husband and stern father, an entrepreneur, and - finally - the leader of a complex international terrorist network. 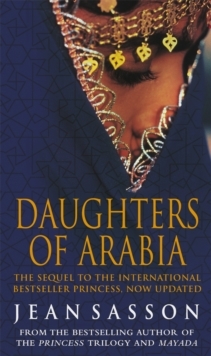 Uprooted from a life of extraordinary luxury and privilege in Saudi Arabia, they suddenly found themselves living life on the run, fleeing from country to country under assumed names and fake passports. Omar describes how he and his siblings were brought up in remote ranches and fortified Afghani mountain camps, handling Kalashnikovs and learning desert survival skills. Their eventual escape from Afghanistan would come just days before the terrible events of 9/11 changed the world forever. 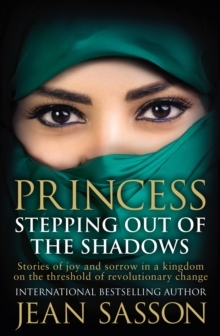 With unprecedented access and exclusive family photographs, Jean Sasson, author of the bestselling Princess, presents the story that we were never meant to hear.